It’s been a whole decade since BENDIDA WINERY and SHOP have been sharing with you our love to this divine drink. We invite you to our celebration because the joy from the taste of life is the only logical feeling – it helps us feel wine’s fascinating sweetness. We would like also to inform you on our Events Calendar up to June 2017. Check out our Facebook page in April for a special PARTY on the occasion of the opening of our new shop in KAPANA Art District – WINE AND TASTING! Bendida Winery presents “SallaEstate” – focus on SALLA Cabernet Franc 2013, awarded with a WINE OSCAR. Night with Bononia Estate and their awarded wines from VINARIA 2017. The Enoteca BENDIDA and a shop for quality bottled and broached wines were opened on March 25th 2007 with the main idea to enrich the wine culture of the citizens and guests of Plovdiv. The BENDIDA WINERY is located in the prolific Tracian Lowlands in the village of Brestovitsa- the wine capital of Bulgaria and only 17 kilometers south of Plovdiv. The Winery has been the home for our family history of winemaking and its ongoing progress. It all started with the first wine that Metodi Portev produced. After the political regime in the country changed in 1944 production was terminated. 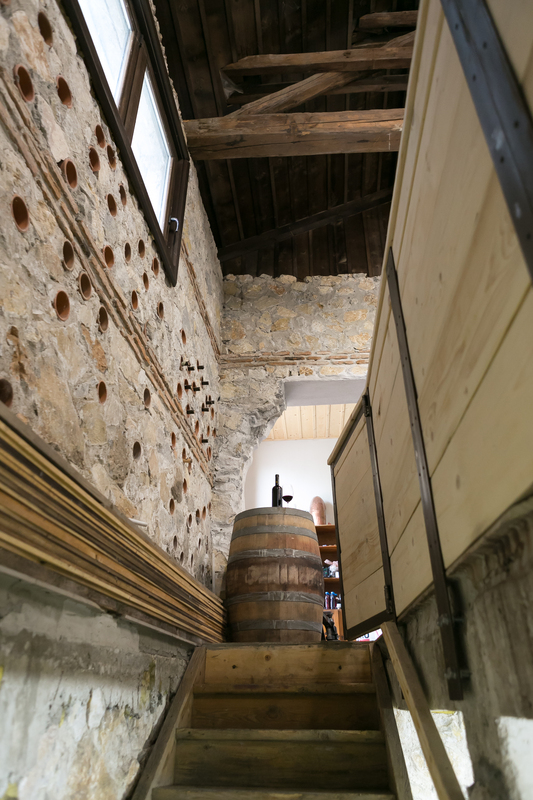 Today, his grandson who inherited both his name and his passion for wine, is restoring the old stone winery by preserving its authentic looks and adding modern equipment.